Limited to just 150 examples. 510PS from 6.0-litre V12 engine. Hand made. A price tag of £330,000. 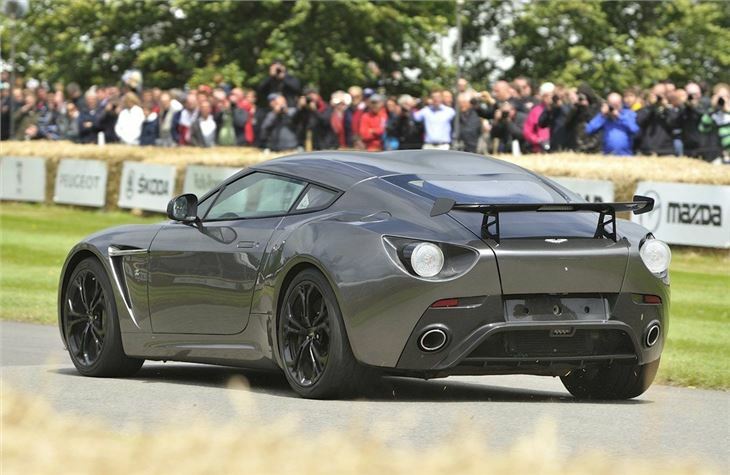 Aston Martin confirmed that it will put the V12 Zagato road car into production in 2012 - with an eye watering price tag of £330,000. 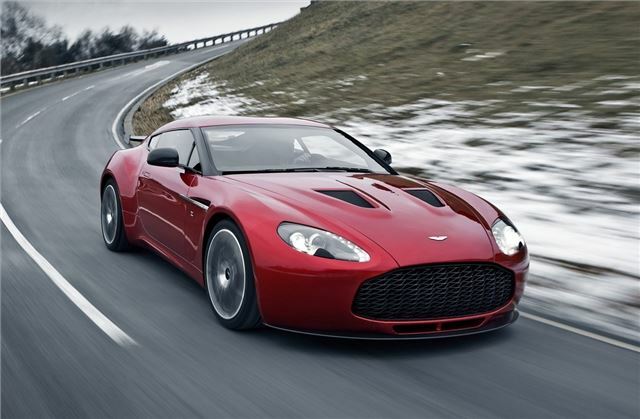 Just 150 examples of the stunning supercar will be built ensuring exclusivity and pretty good residuals.